The most important factor when deciding on pipeline inspection systems should be reliability and rugged construction. The DVD and DVR systems are made with high standards of quality in mind. Camera heads use the latest technology in LED and high resolution camera elements. This combination makes for a brighter and clearer picture to allow seeing in larger pipes. This new technology also keeps the camera head cooler for longer life. Camera heads are fully repairable and use o-rings not silicone to seal out moisture. Sapphire windows help prevent scratching and are also replaceable. Pipe locators are ergonomically designed and balanced. 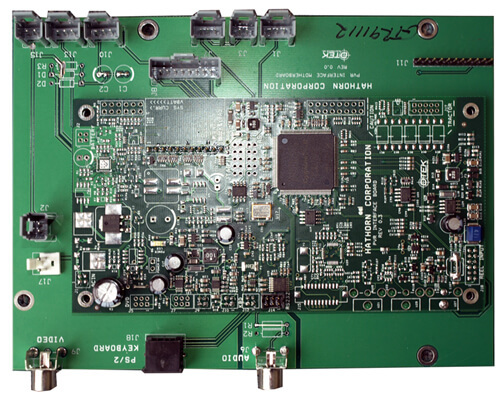 There are two distinct video imspection camera system types to choose from. Either Optimum for larger pipes up to 3-10" pipes or the Magnum variation for more compact operation and used for 3-8" pipes. All reels have a 512 Hertz sonde and are powder coated steel tube and bar frames. Larger reels have a 8" wheel and adjustable brake with capacities up to 400 ft. Mini reels hold up to 200 ft. 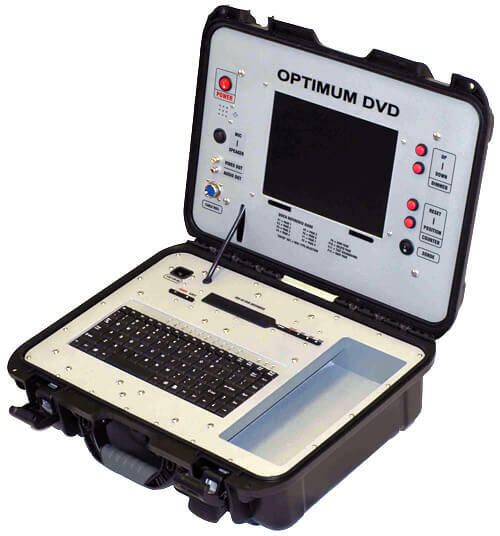 Choose these pipeline inspection systems when portability and compact design are important. A perfect tool for the municipality sector or commercial plumber. 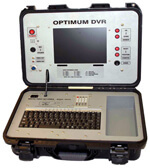 This pipeline inspection camera system has all the standard features in one complete kit. One touch DVD recording is made simple by having all the controls at your finger tips. Its rugged styling and light weight portability is sure to enhance any contractors professional look in the field. 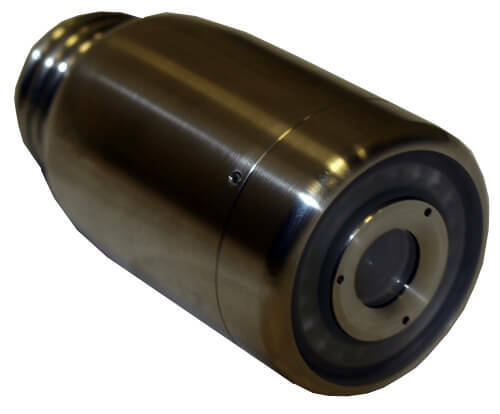 Camera Heads are made of rugged stainless steel housings and sapphire lens. Advanced technology LED lighting and high resolution CCD elements. Self leveling navigates 3" P-Traps. Mini video inspection cameras navigate 2" P-Traps. Standard Reels have 512 Hz sonde and 8" wheels for rough terrain. Powder coated steel tube and bar with adjustable brake for a capacity of 200 ft or 400 ft.
Mini Reels also have 512 Hz sonde and same construction for capacities of 100 ft or 200 ft.
With all the standard features of the DVD system this lateral video inspection camera package includes also the ability to record directly to a SD card that can be played back on your computer. All recording controls and integrated directly into that panel so there is no remote to loose or batteries to replace. 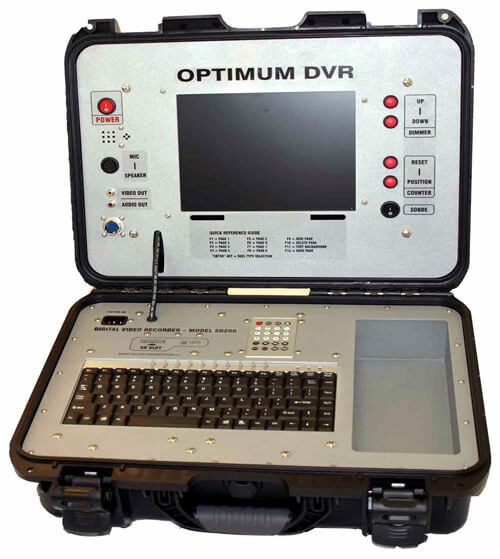 The DVR feature also has an option of a 4 hour rechargeable battery built right into the case allowing for continuous recording even if there is no outlet for power. 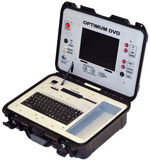 This system is great for plumber or contractors. Camera Heads are made of rugged stainless steel housings and sapphire lens. Advanced technology LED lighting and high resolution CCD elements. Self leveling navigates 3" P-Traps. Mini cameras navigate 2" P-Traps. 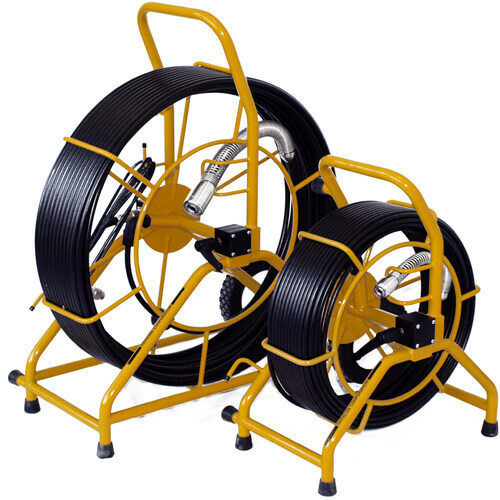 Perfect for the commercial plumber, this pipeline inspection camera system is lightweight making it easy to carry into basements or onto roof tops. Advanced technology permit navigation easily through 2-8" pipes. Self Leveling Color Camera Heads are similar to mini heads except use 20 LEDs for use in 3" plastic traps. Mini Color Cameras Heads use 12 high intensity LEDs and provide for 480 lines of resolution. Stainless Steel housing with sapphire scratch resistant lens. Command Modules allow use with above camera systems or even your existing reels from a different manufacturer. Your source for sewer jetter hoses and foot valves for easy and efortless work. 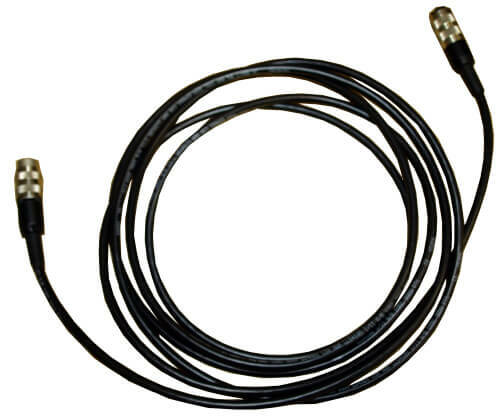 Slick and very thin hoses and hands free foot valves for professionals and pressure washing contractors. Available in large hose diameter.